The Humboldt Children's Academy: A fully functional, supplemental after-school program intended for kids ranging between 5-12 years of age, specifically as a resource for children of poverty, as well as children who are victims of child abuse, and those within the foster care system. This year, Eureka was rated as the city of California with the 5th highest amount of crime in the state, with a vast majority of it being from either theft, vandalism, or gang related violence. Now, more than ever, kids are being raised in an environment where they seemingly have no other options but to follow this downward trend. Humboldt Children's Academy (HCA) will primarily hold courses, that due to unfortunate budget cuts throughout most of the public school systems, are often not offered to these children. These classes would be centered around subjects such as hobbies, creative arts, and other life skills, as well as a fully supported study hall where children could come to complete their regular homework assignments and recieve help if needed. Donations will be used to help fund the program, acquire staff, and create a safe place that these children can go to, in order so they may make the most out of the life they were given. 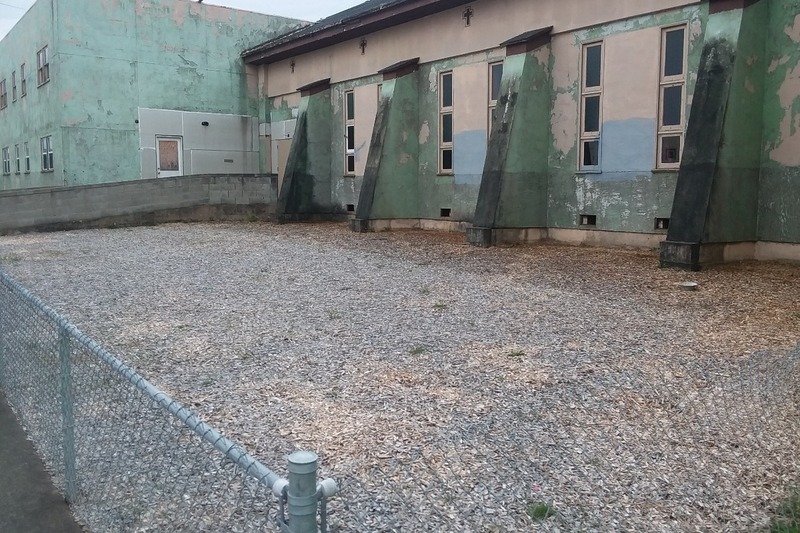 Additionally, NCM is looking to create a massive indoor play area inside the walls of The Embassy, designed to be used by the HCA attendants, as well as an open venue for events to be held at by the community itself. This would prove to be a major asset for an area with such a rainy climate, as there are only a few other indoor recreational resources to utilize within Eureka. Our vision is that with your donation, together, we can make a difference in these children's lives. 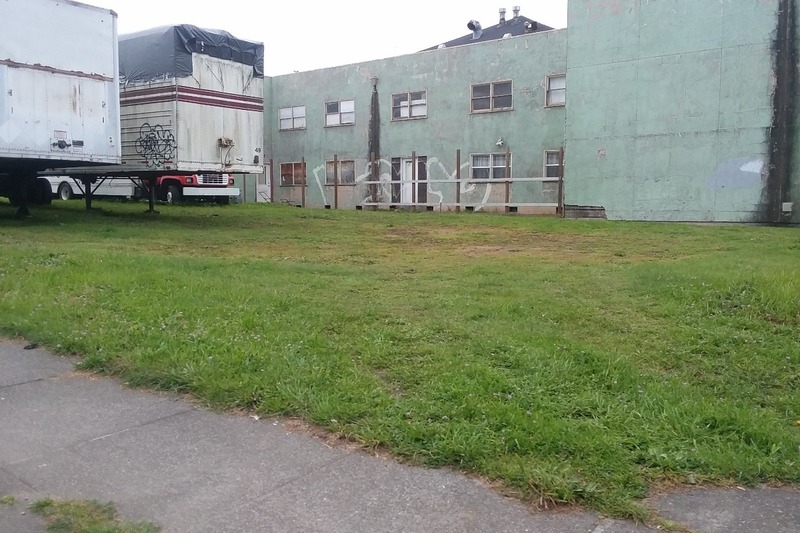 Homeless and Addiction Outreach Service: It's no secret that both drugs and homelessness runs rampant through our streets of Eureka, and sadly, the two seem to usually go hand in hand. We at NCM are committed to not only serving those in need , but also at attempting to address the core issues in a persons life and helping them to get back on track. The Embassy already currently holds a weekly meeting for Celebrate Recovery, in which members get to share a meal, and a live concert together, just before working through their "hurts, habits, and hang ups," but with your help, NCM is looking to do so much more. Often times, members of this part of the community are to afraid to come to us, so we must come to them. With your donation, we can do just that by doing things like adding on a fully functional on-site kitchen to the facility that various staffs can utilize, expanding on the services NCM would be capable of providing from this building. Lastly, renovations inside and out: If you live in Eureka then you probably know this building has seen better days. We at NCM have found it extremely difficult to serve our community as efficiently as we would like with the building in the condition it is now, and ultimately some of our future plans are impossible to achieve if certain repairs are not completed first. These repairs include needing a new roof, as the one that it has now does very little to keep out the high volume of rain Humboldt County is all too familiar with. 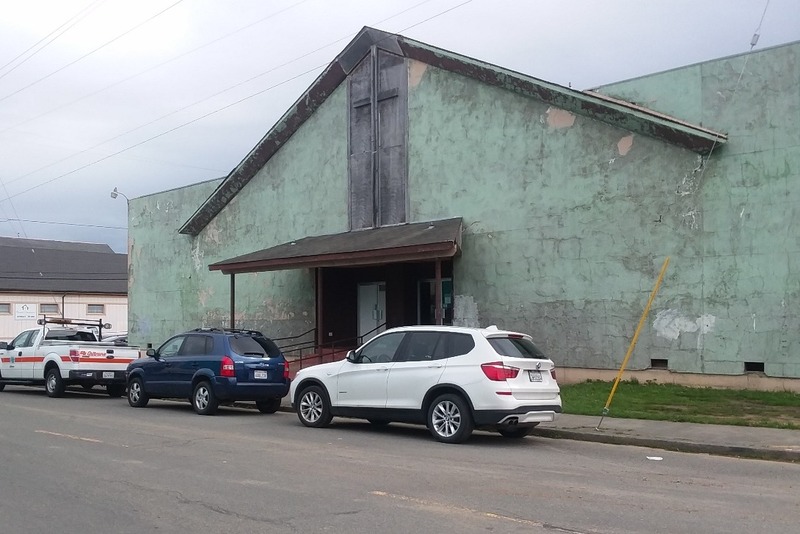 Additionally, being as the building is located near one of the more busy streets of Eureka, we will also be looking to add a parking lot to the back of the facility, providing a safe area for children to be picked up, and dropped off from without the constant hazard of passing traffic. We understand this is a huge undertaking, but we hope that you will be apart of something that would greatly benefit the community of Eureka and the people who call this city home. It doesn't have to be much, every little bit helps, but we ask you, to please stand with us, to help us build a better world. The renovations have begun! The vision is being casted! The time to join us in this endeavor is now! Please, would you donate, and together we can change peoples lives!